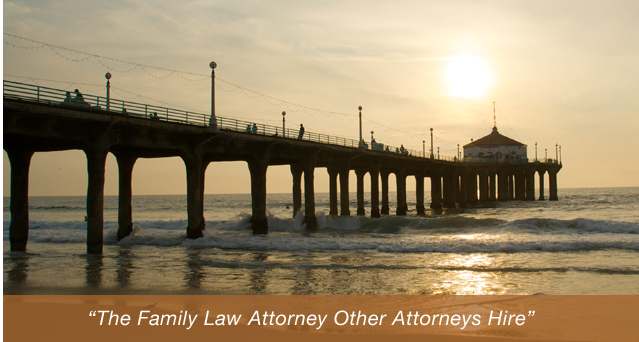 Home > Manhattan Beach uncontested divorce attorneys > Olivia Wilde finalizes divorce in L.A.
Olivia Wilde finalizes divorce in L.A. Earlier this week, 27-year old actress Olivia Wilde finalized her divorce from ex-husband, Tao Ruspoli. Wilde and Ruspoli married in 2003 when she was 19-years old. Ruspoli is a documentary filmmaker and Italian prince. After an 8-year marriage, Wilde filed for divorce citing irreconcilable differences between her and Ruspoli. The divorce petition was filed in March — 2 months after the couple separated. The actress told sources that she remains close to Ruspoli and his family. “We’re friends; his family is my family. You always have a choice to feel angry and not be friends. But I can’t handle the idea of walking into a room and seeing someone I have bad blood with. I can’t keep any negative relationship with anyone,” said Wilde. To learn more about filing for an uncontested divorce, contact the Manhattan Beach uncontested divorce lawyers of the Law Offices of Baden V. Mansfield at 310-546-5858 today.